First, you’ll want to note that international flights are often cheaper coming in to San Jose than Liberia but that Liberia is significantly closer to the northwest beaches so it might be worth the extra dollars. 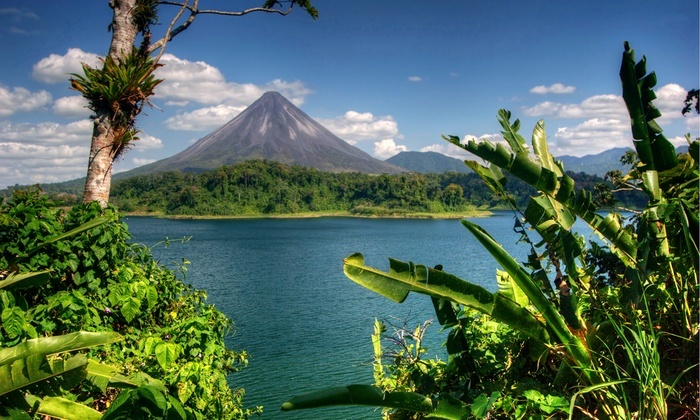 A second tip is always go through a reputable agency rather than just “winging it.” Costa Rica has so many options that you want someone who knows which companies offer the best of the best, whether for tours and adventures or peace and tranquiltiy. Lastly, don’t get lost in all the online reading available. Close your eyes and picture your dream vacation. Each site you find will offer a new picture of something you “must” see or do for a complete Costa Rican experience but the truth is there is too much to see and do in just one trip so think of your priorities and follow your heart not the endless reading.